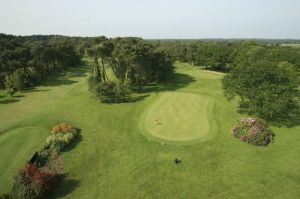 Overlooking the lovely Ile de Morbihan, this is a more forgiving course than its illustrious neighbours. 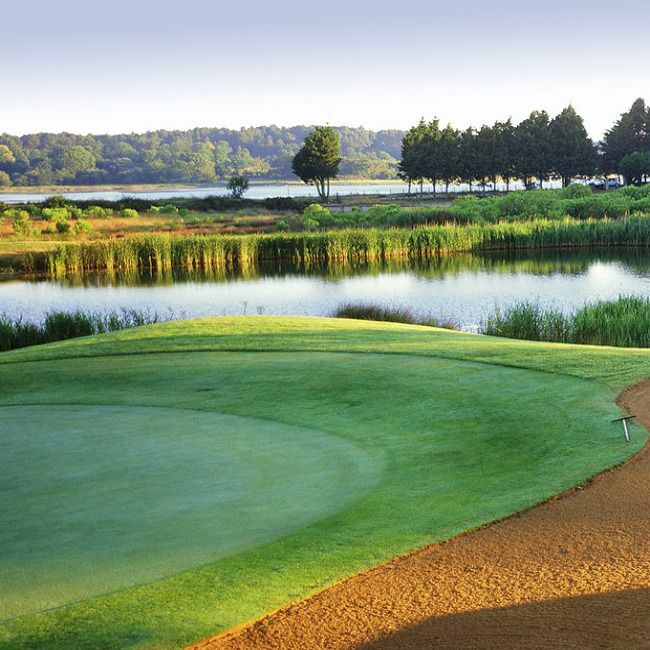 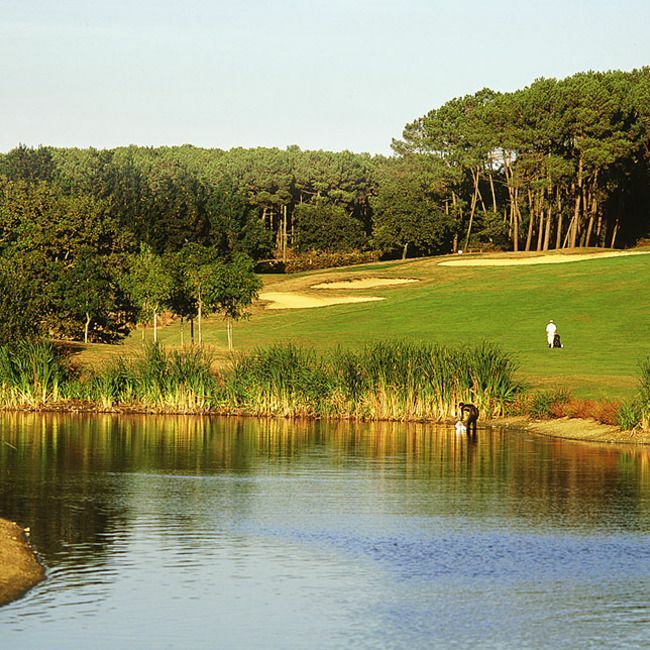 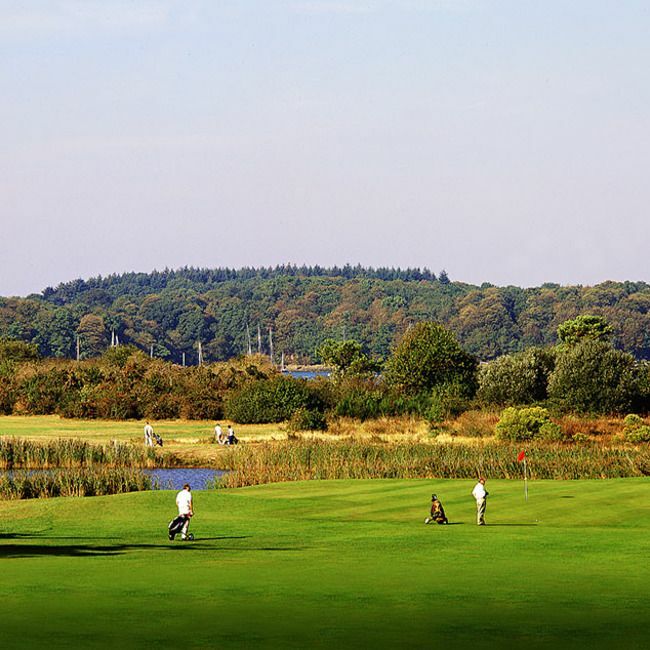 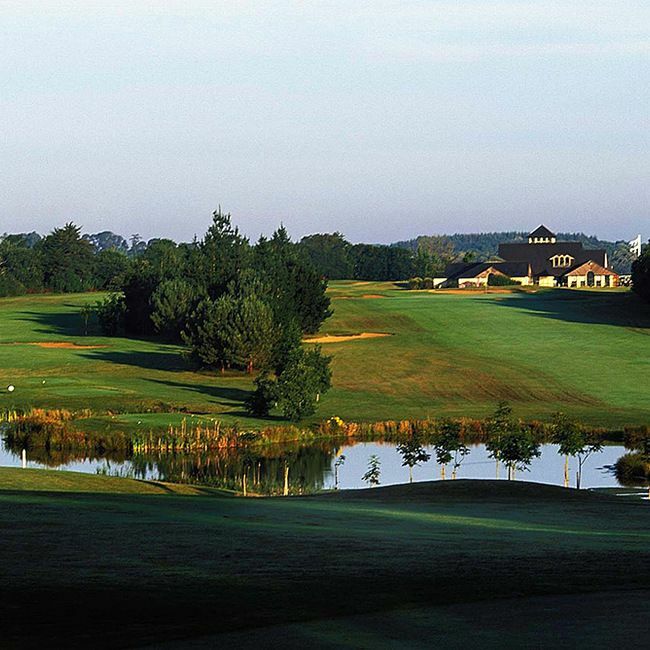 It combines several fine holes with wide-open fairways and others with tricky dog-legs winding through a pine forest. 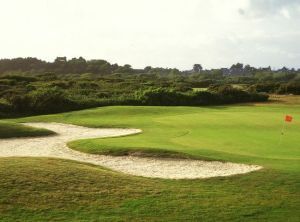 There is also a 3-hole par 9 pitch and putt practice course. 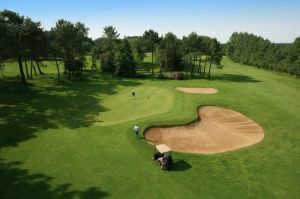 Baden Golf is not yet in our pool of Golf Courses for orders.